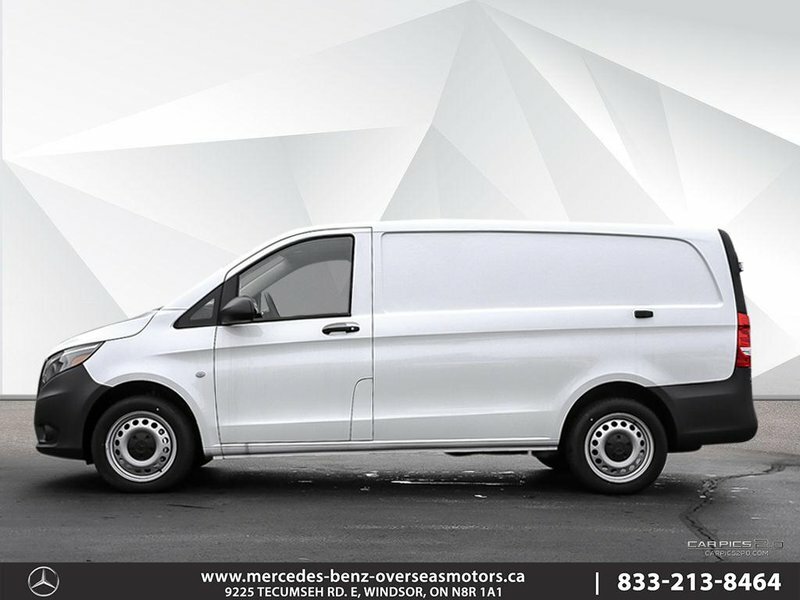 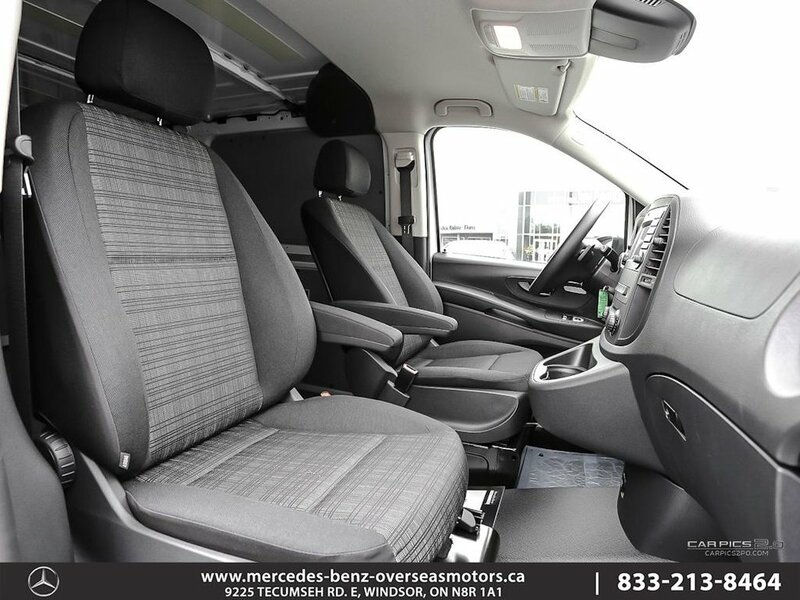 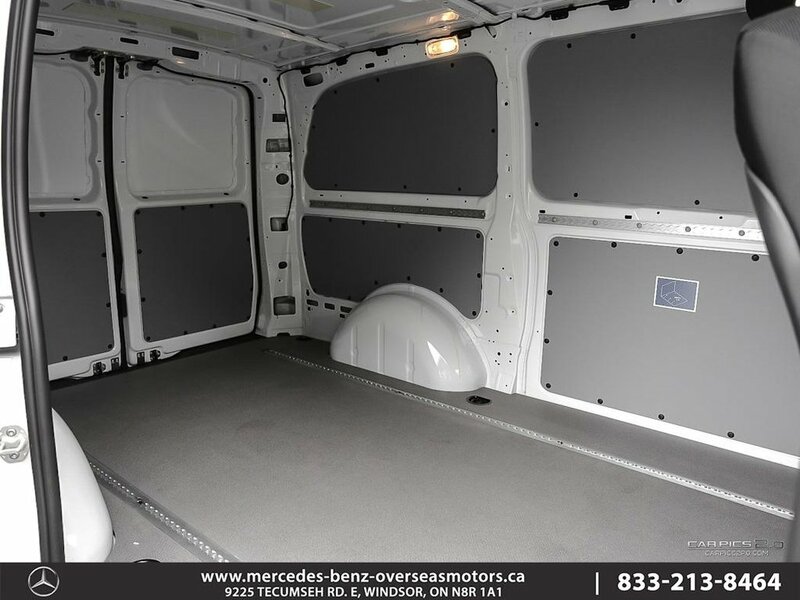 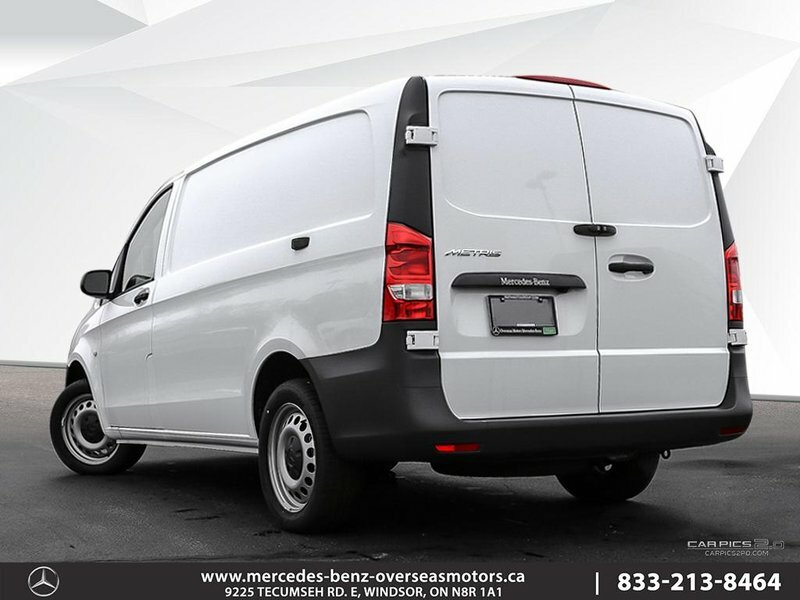 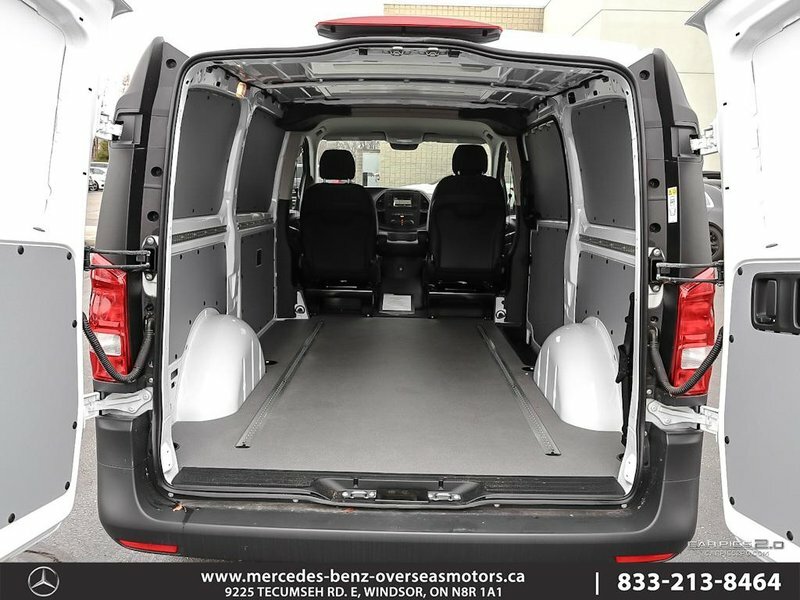 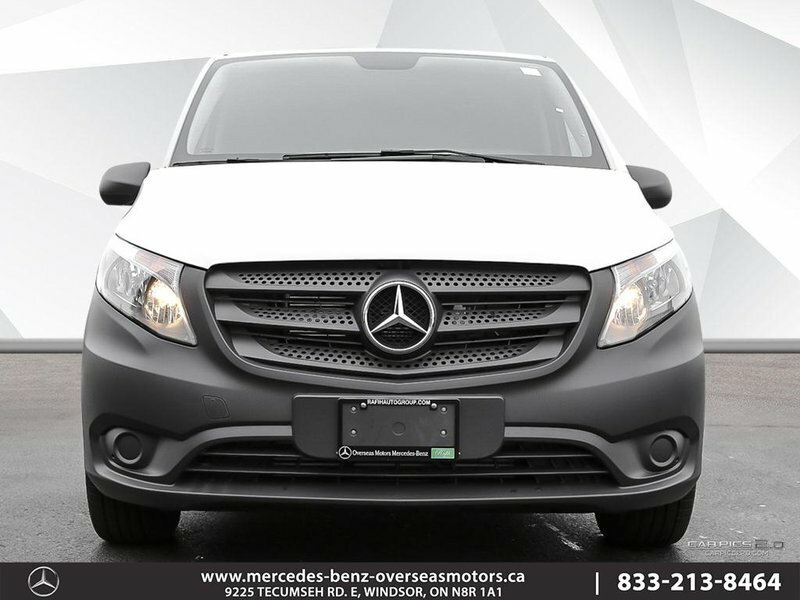 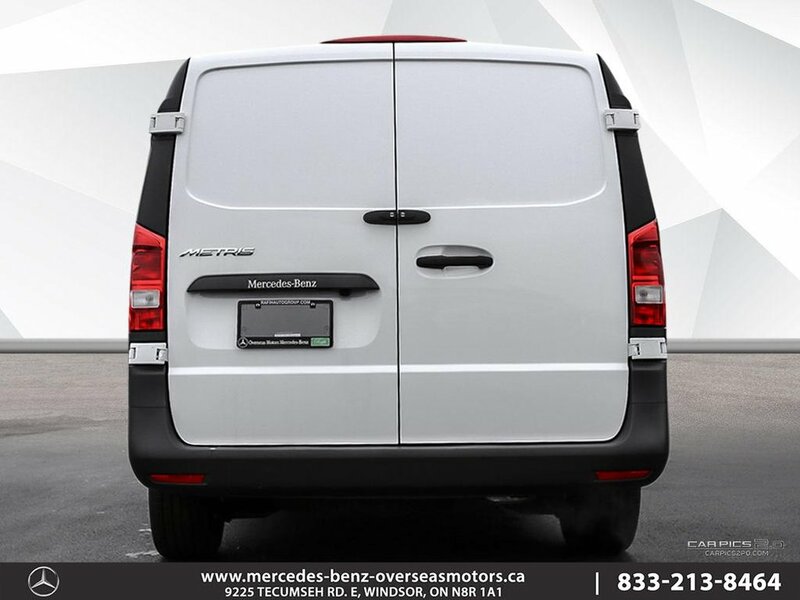 This Metris Cargo Van has very low kilometers, and comes with a clean Car Proof! 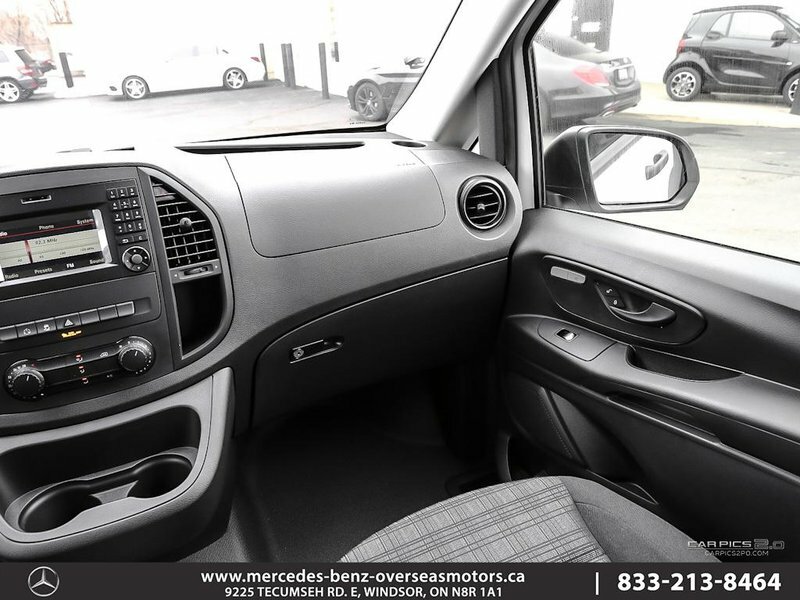 Come in today to check out this like-new vehicle! 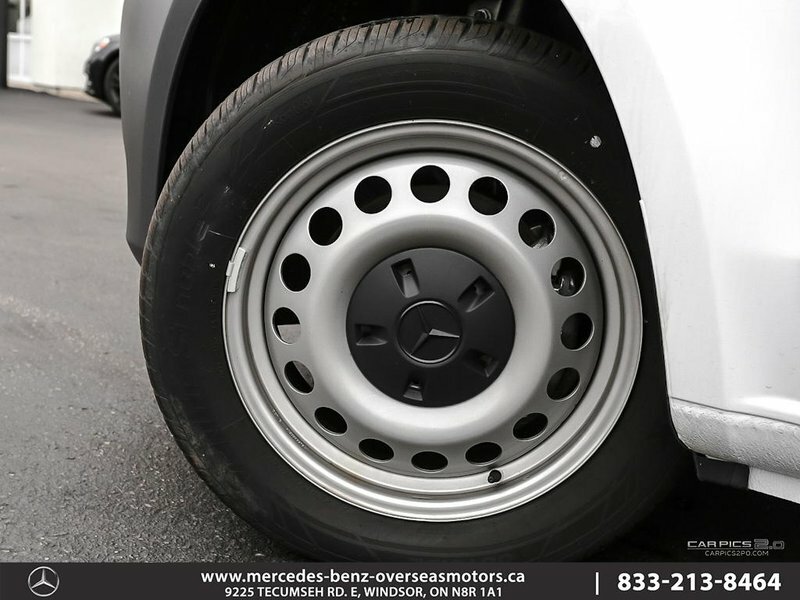 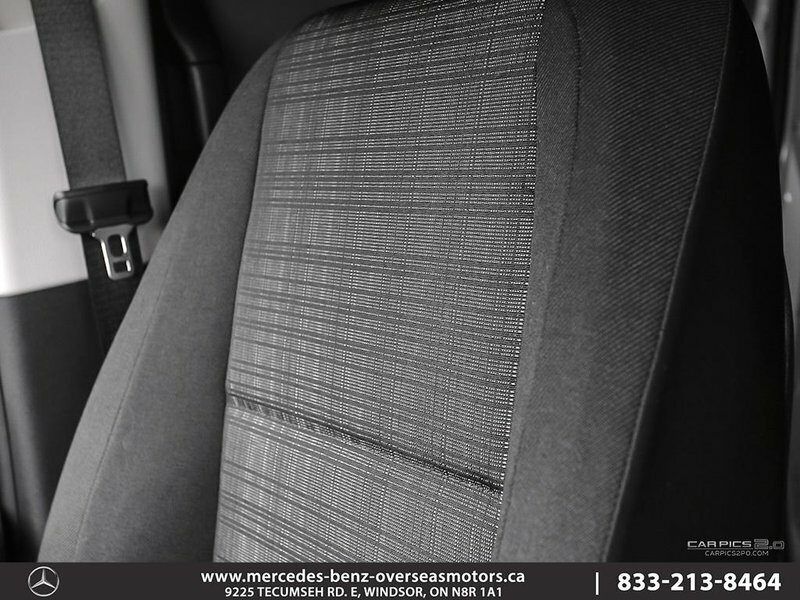 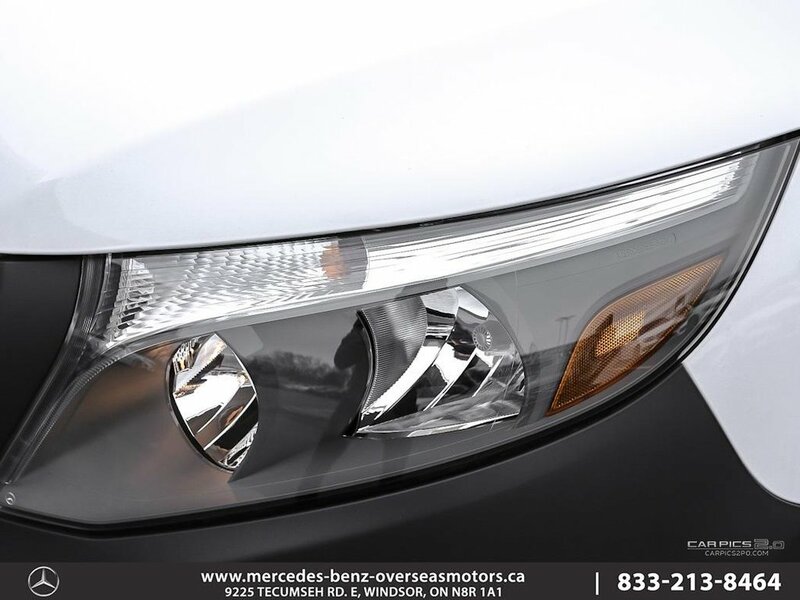 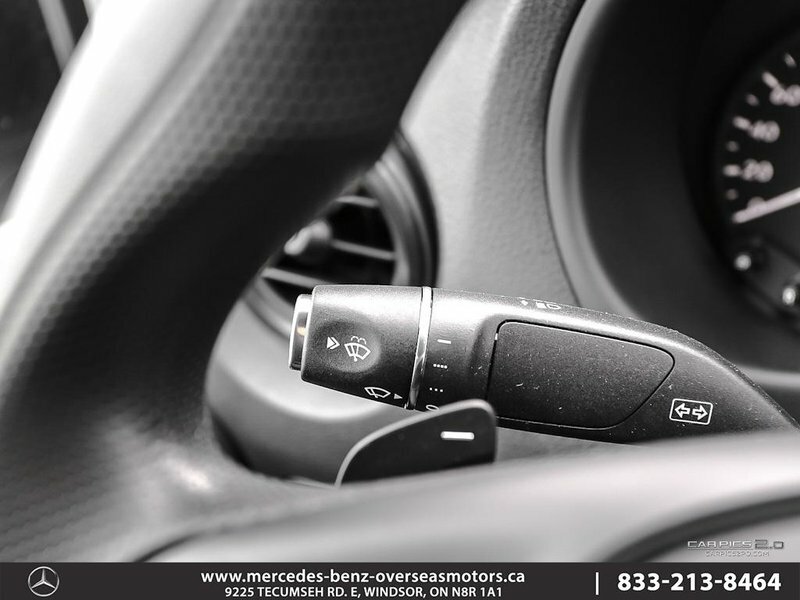 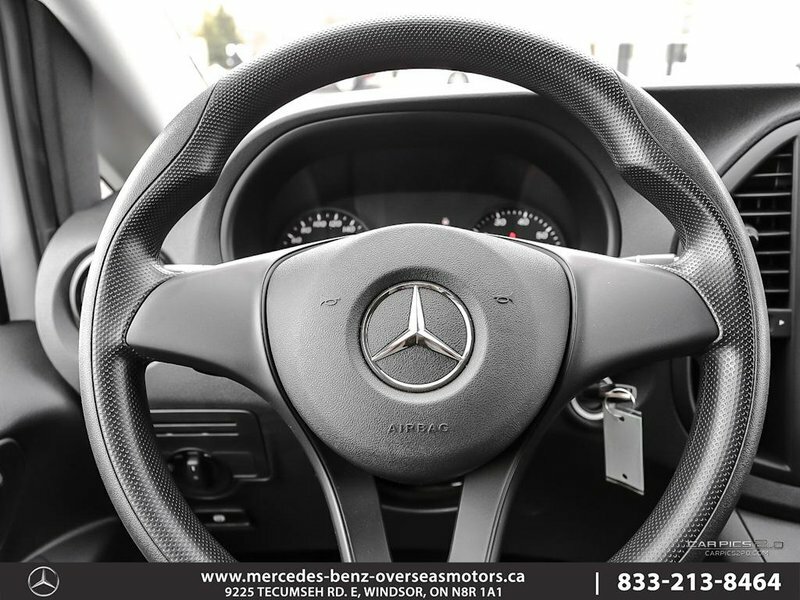 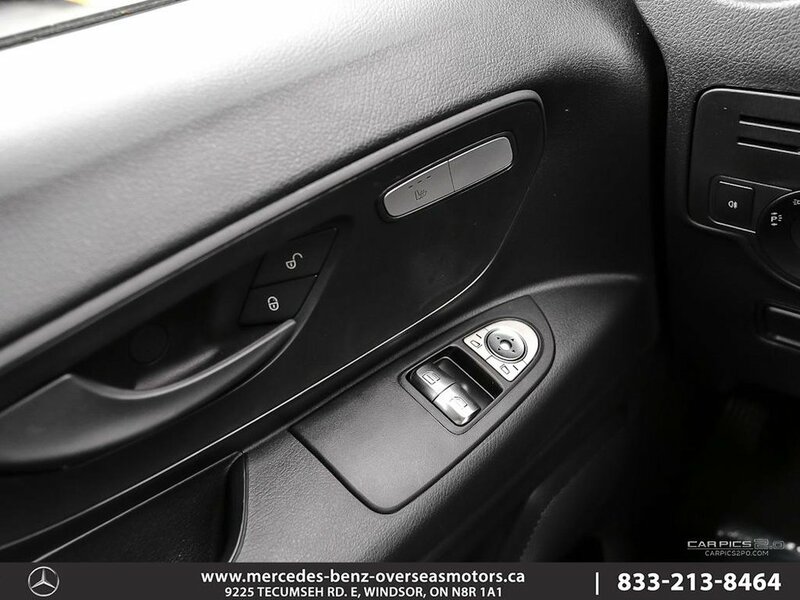 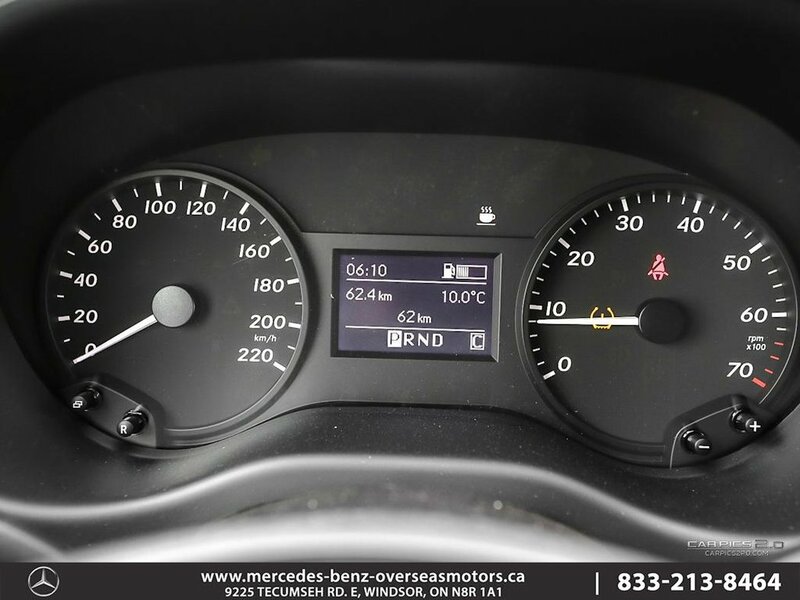 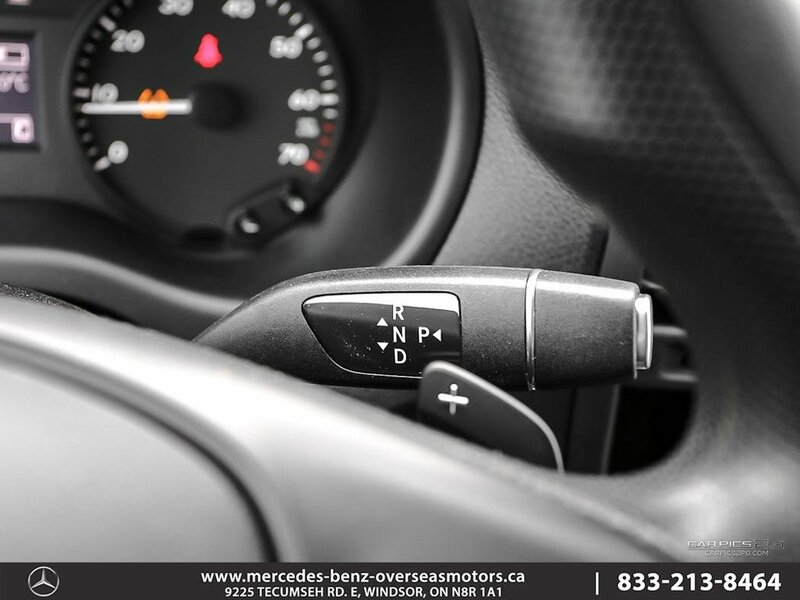 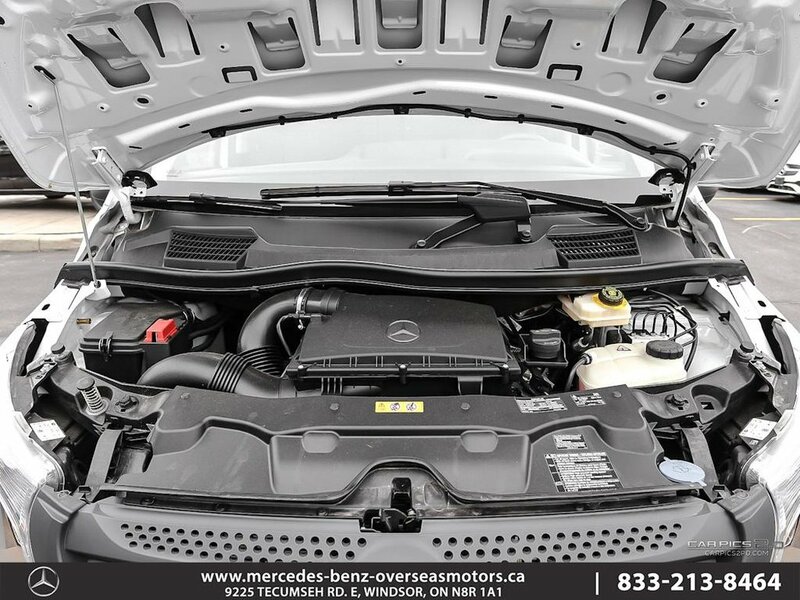 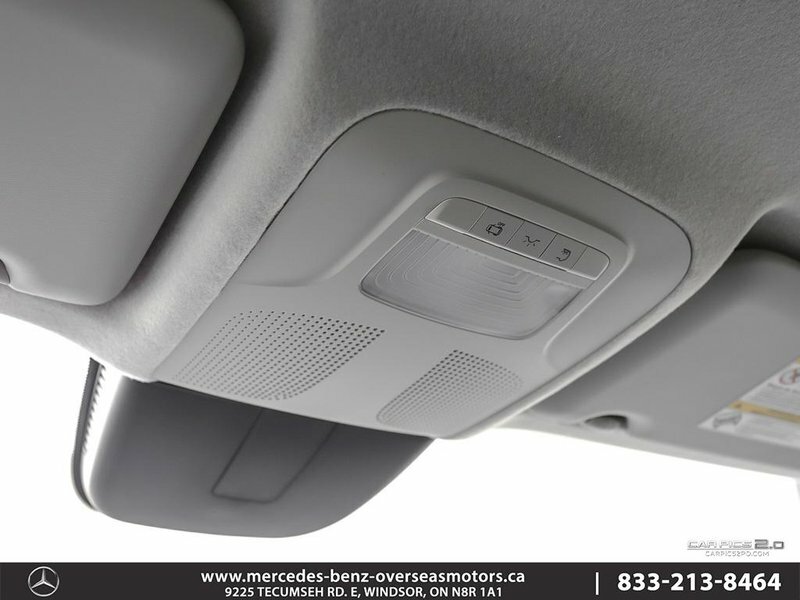 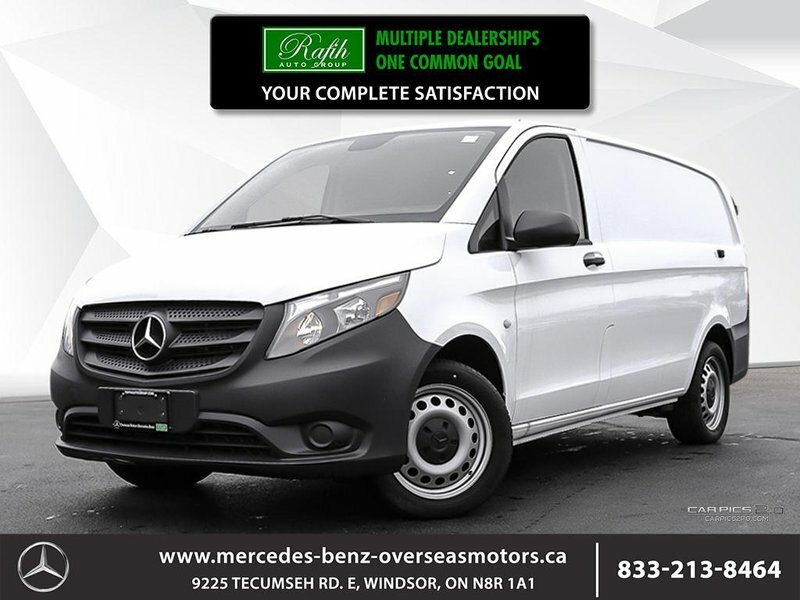 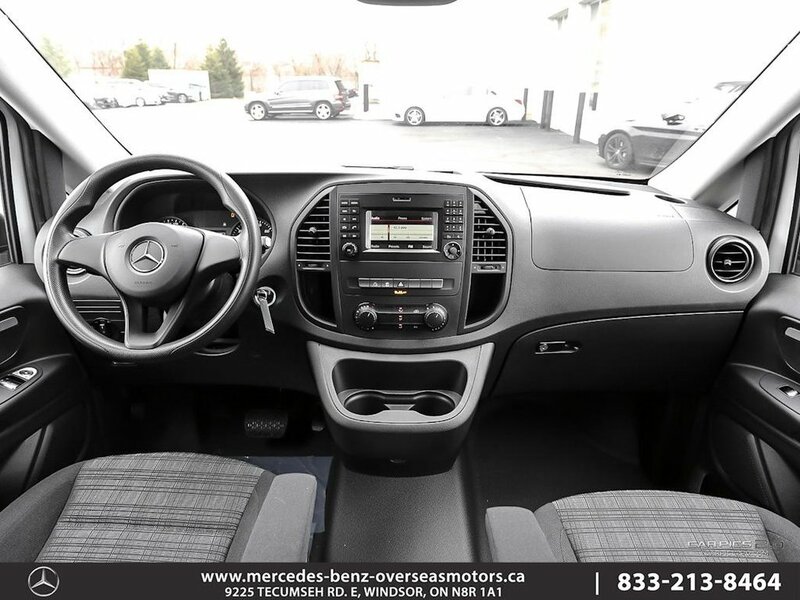 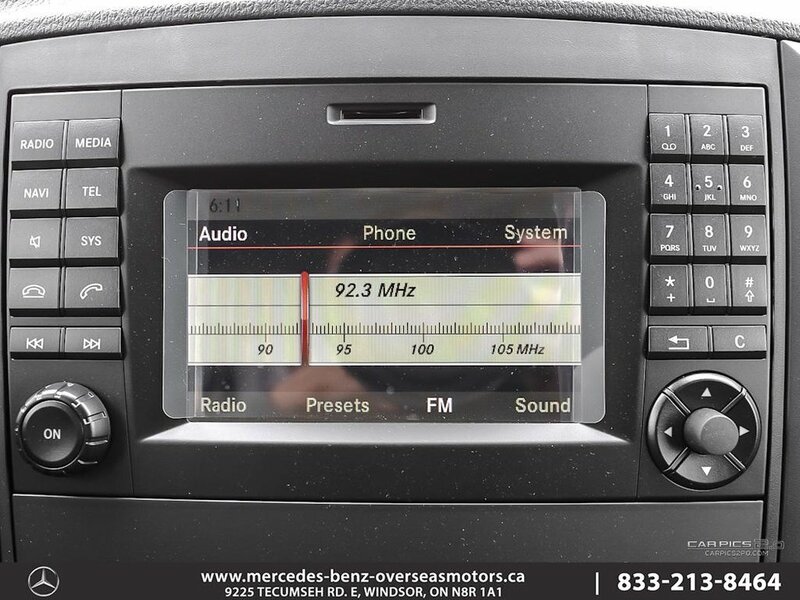 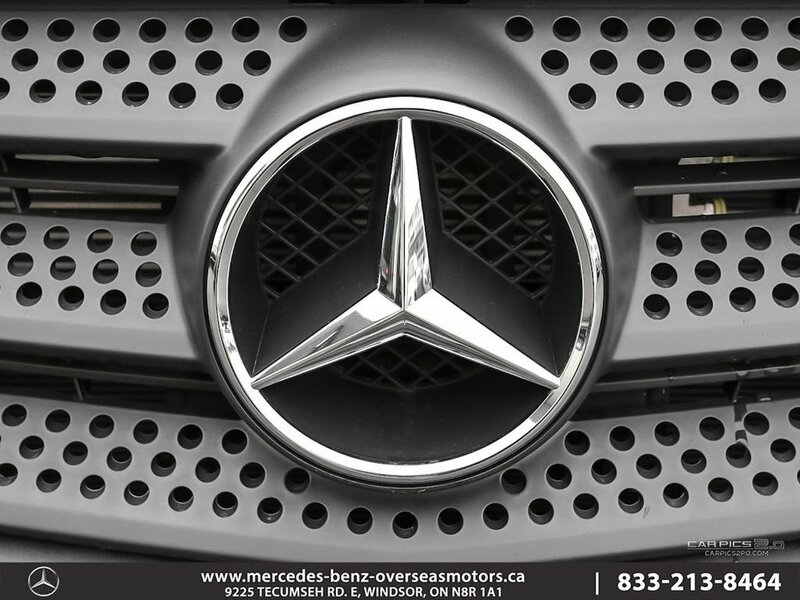 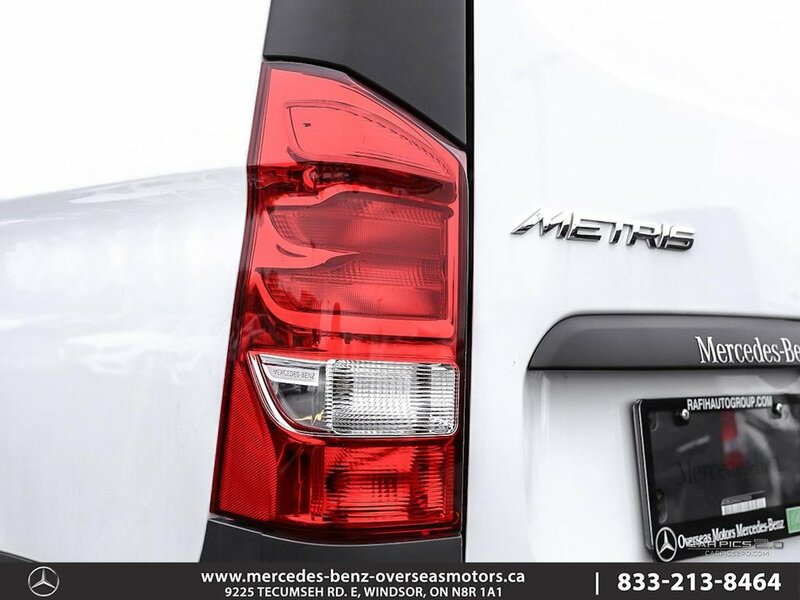 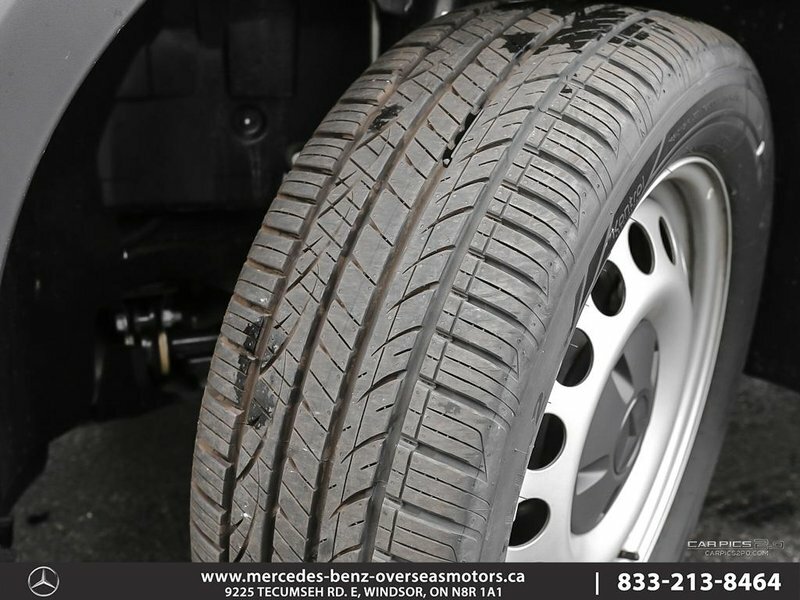 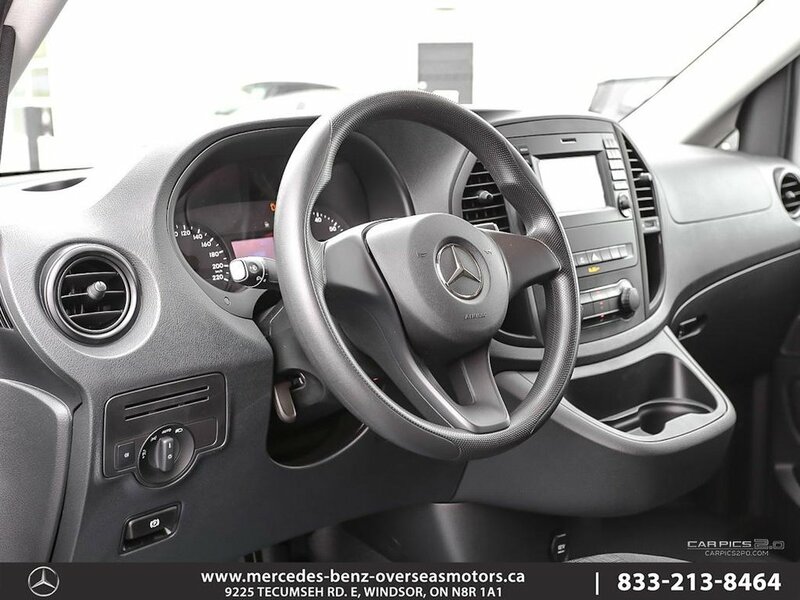 While every reasonable effort is made to ensure the accuracy of the stock images and information contained on these pages, we ask that you please verify any information in question with Overseas Motors Mercedes-Benz, a proud member of the Rafih Auto Group.